This meeting was hosted by Fraunhofer-EMI. The General Assembly meeting was to report, track and organise the work in and between work packages including the preparation of the upcoming project mid-term review and formal reporting for the 1st period. 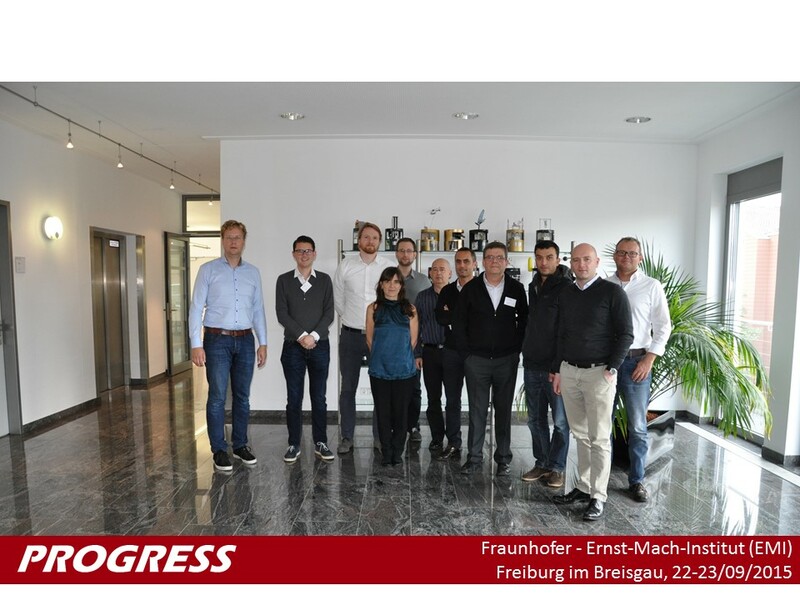 The technical meeting was focussed on the development work in connection with the protective solutions.